The Music is Easy method books have been published on Amazon. Each book will take a complete beginner through the skills that are required to start playing violin, viola, and cello. The books have matching workbooks. Request yours today. 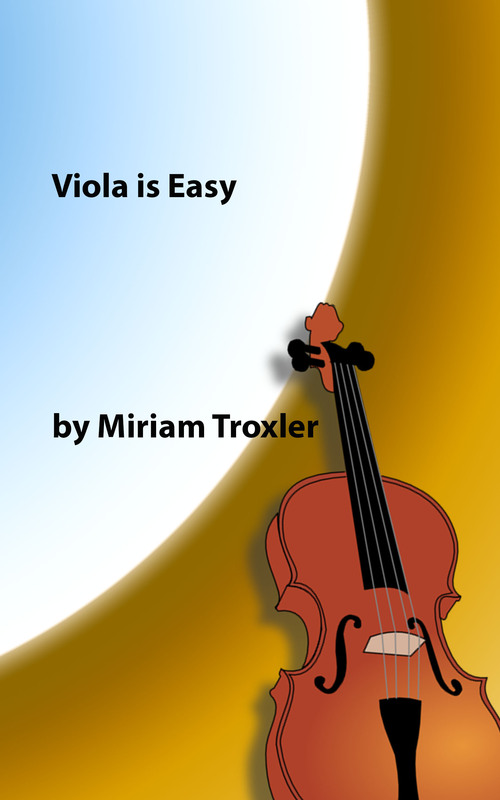 This entry was posted in easy music for strings, music, Music is Easy, sheet music, teaching and tagged cello, Cello is Easy, ebook, Kindle, Method Book, Music is Easy, String Method, viola, Viola is Easy, violin, Violin is Easy. Bookmark the permalink.